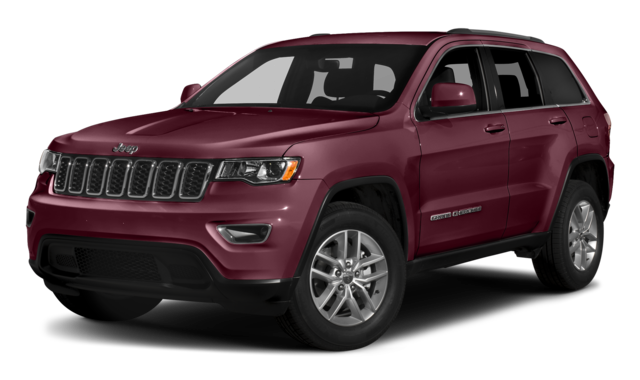 In order to help you decide on either the 2019 Jeep Cherokee or 2019 Jeep Grand Cherokee, we at Crestview Chrysler have compared them. Find the five-seat SUV that’s best for your Southey commute and budget. See the differences in interior features, performances, and more when you compare the new Jeep Cherokee vs. Jeep Grand Cherokee. Both the new Grand Cherokee and Cherokee models come standard with front-wheel drive. For added capability, the four-wheel drive system, Jeep Active Drive I, is offered. Depending on how much you’d like to customize the specs and features of your Jeep, one model may be a better choice for you than another. The Jeep Cherokee starts at $24,195, and includes seven different trim levels (Latitude, Latitude Plus, Altitude, Limited, Trailhawk®, Trailhawk® Elite (4WD only), and Overland). 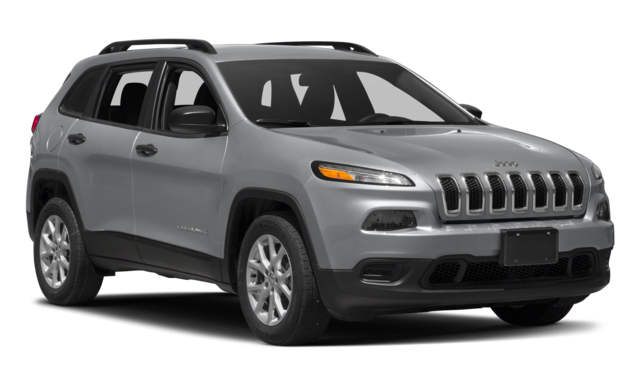 Jeep Cherokee: This model comes equipped with a standard 180 hp, 2.4L 4-cylinder engine, but you can choose to upgrade to a 270 hp, 2.0L turbo 4-cylinder or a 271 hp, 3.2L V6. All engines are paired with a 9-speed automatic transmission. Depending on the engine you choose, your Cherokee can tow from 1,588 kg to 3,266 kg. Jeep Grand Cherokee: The base engine in the Grand Cherokee is a 295 hp, 3.6L V6 with the option for a 240-hp 3.0L turbo-diesel V6, 360-hp 5.7L V8, 475-hp 6.4L V8, or 707-hp 6.2L V8. All of which are paired with the standard 8-speed automatic transmission. As far as towing capabilities, the Grand Cherokee has the same range as the Cherokee. The new Jeep Cherokee interior is similar to that of the Jeep Grand Cherokee. Both SUVs offer Uconnect with a 7-inch touchscreen, Apple CarPlay™ and Android Auto™ compatibility, a 6-speaker sound system, and 60/40 split-folding rear seats. The main difference between the two is the size. The Cherokee offers 54.9 cubic feet of cargo space where the Grand Cherokee offers 68.3 cubic feet. For more power, fuel efficiency, and convenience features for a comfortable and convenient drive, choose a Jeep. Read the reviews of last year’s model, learn about Jeep’s cutting-edge safety features, and then take one or both of these reliable Jeep models for a test drive at Crestview Chrysler. Contact us to schedule a test drive today.